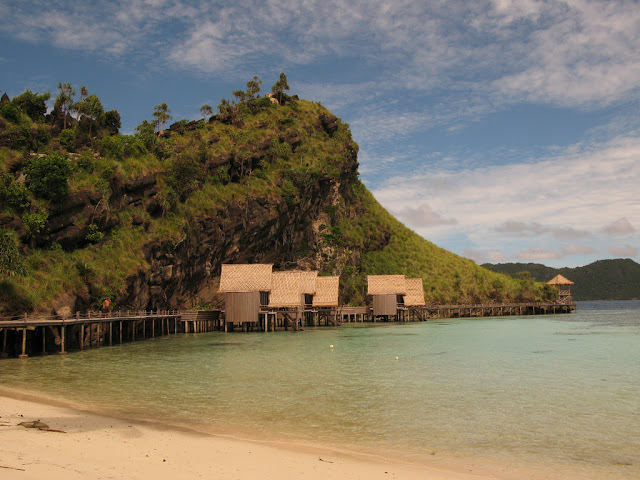 Misool is a region with thousands of isle,which have been pushed up throughout the thousands of years and build a wonderful scene. 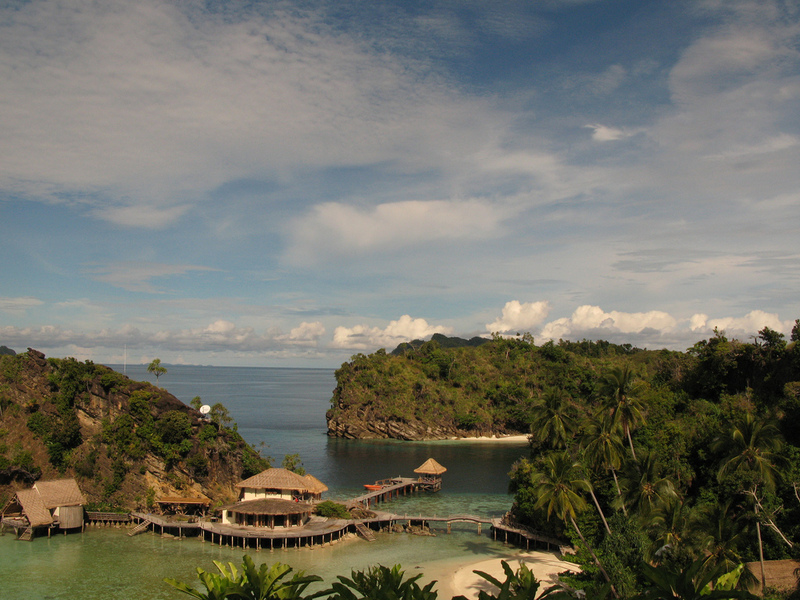 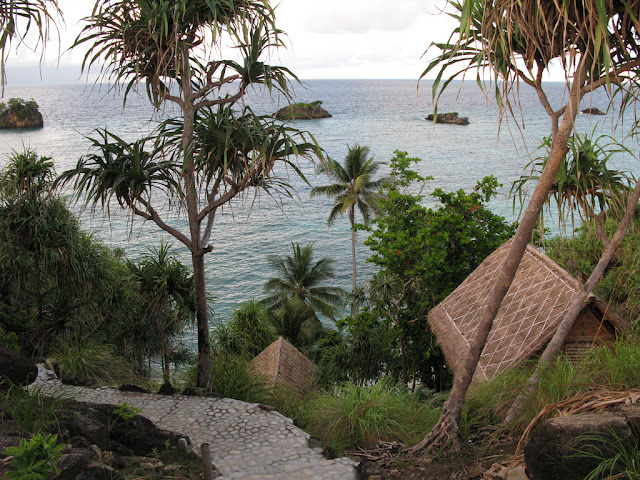 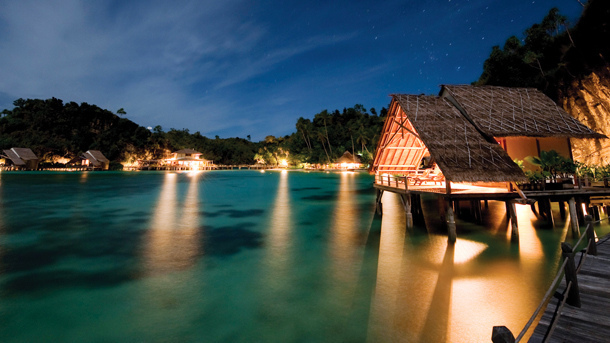 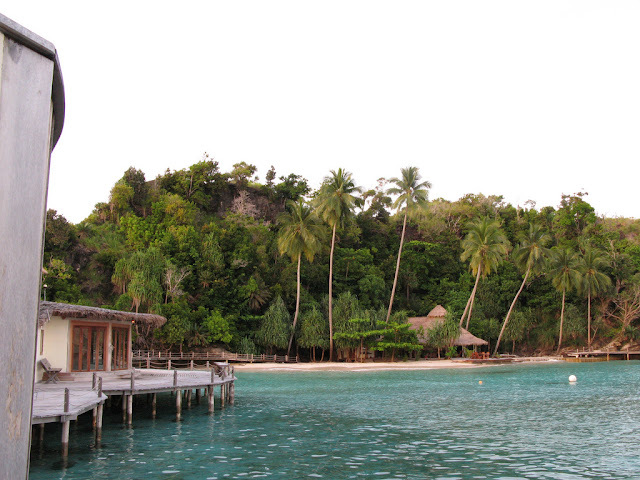 The island itself is one of the four biggest islands of Raja Ampat , in West Papua Indonesia. 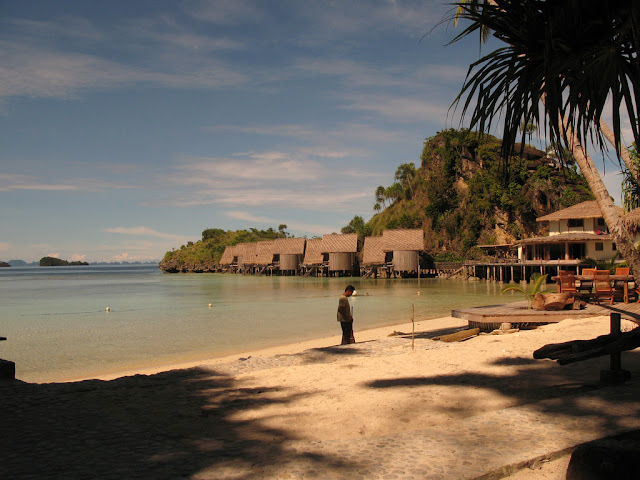 by beautiful white beachs and fringed by exquisite coral reefs, the island is a haven of peace. Been in full development,in this area in 2008 was opened ‘Misool Eco Resort’. 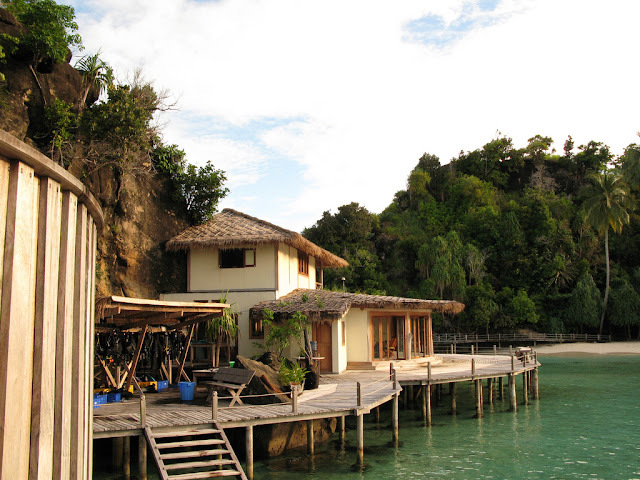 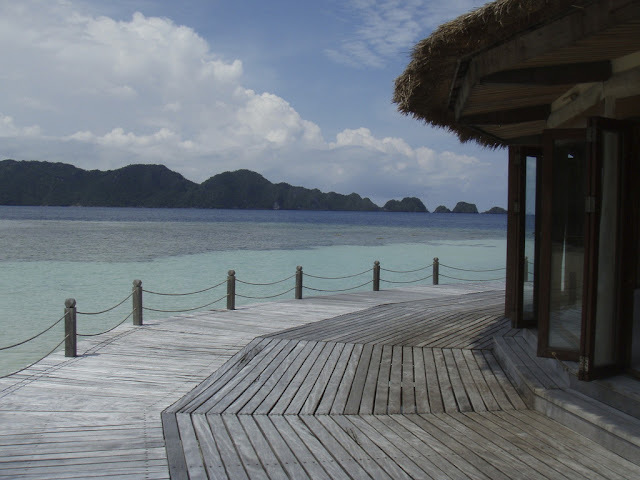 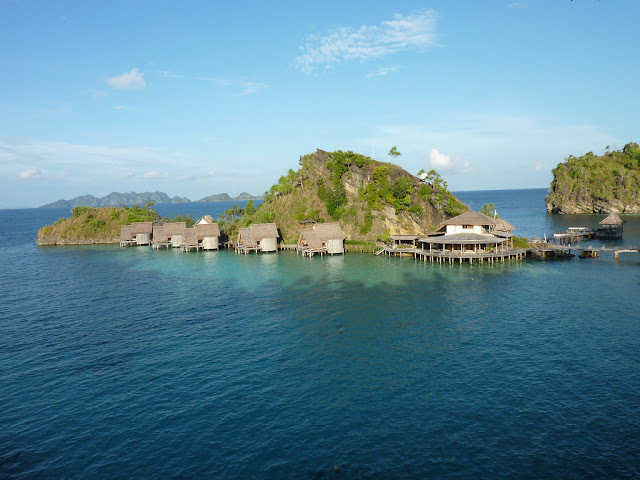 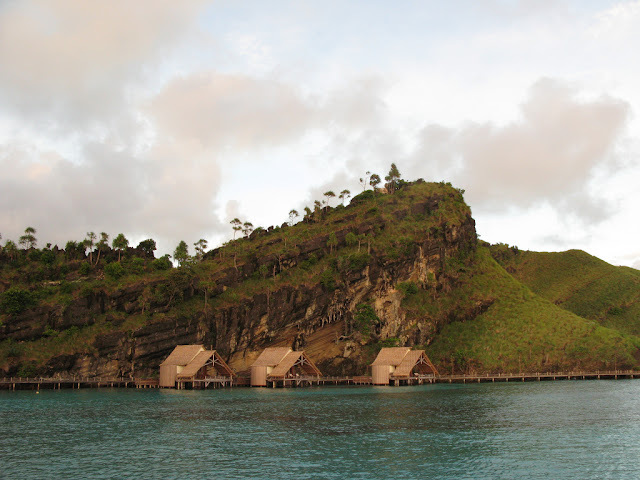 Misool Eco Resort is one of the most remote resorts in the world.This small eco resort is located on its own private island, Batbitim, in the southern part of Raja Ampat. 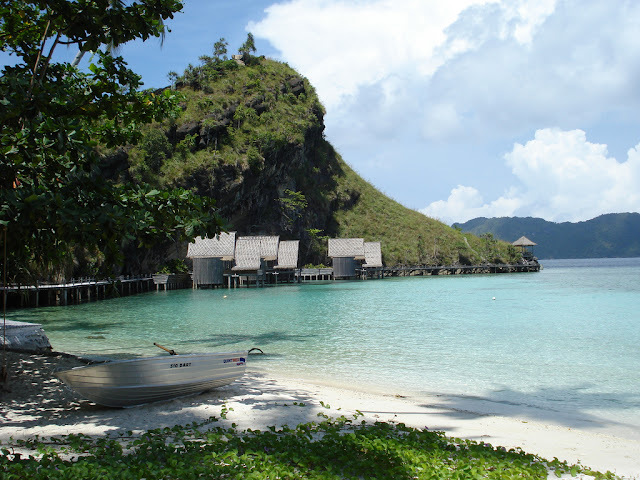 Batbitim is to be found just off the south-east corner of Misool Island, half way between the far western tip of West Papua and the island of Maluku to the south. Surrounded by beautiful white beachs and fringed by exquisite coral reefs, the island is a haven of peace. 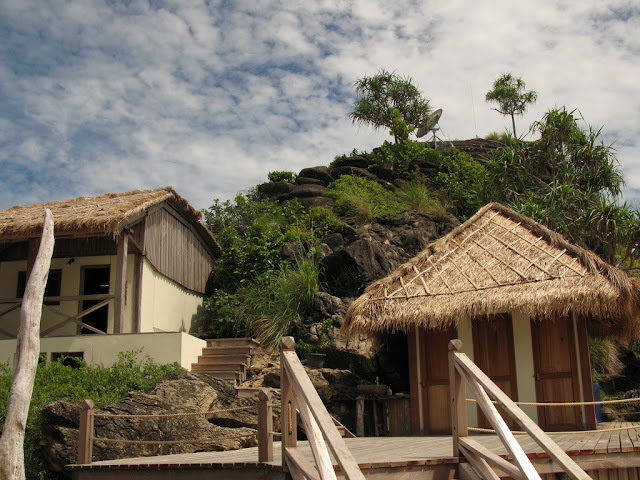 Run by a group of passionate sea lover and conservationist, the resort is a perfect hide-away and place to enjoy the area. 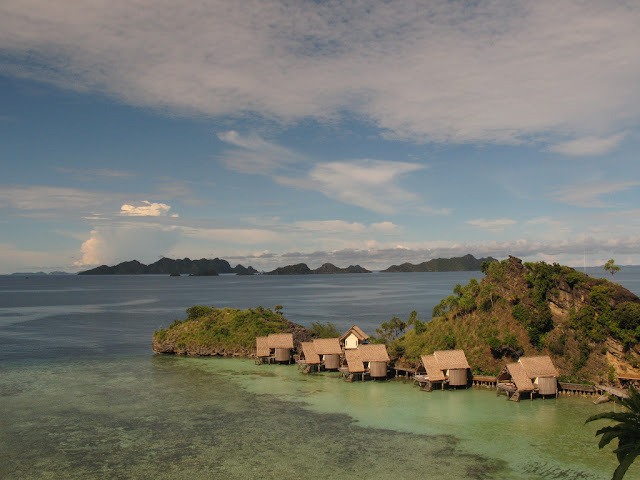 The stunning reefs around Misool offer a breathtaking kaleidoscope of colour which offers a nice contrast to all the big stuff on other dive sites. 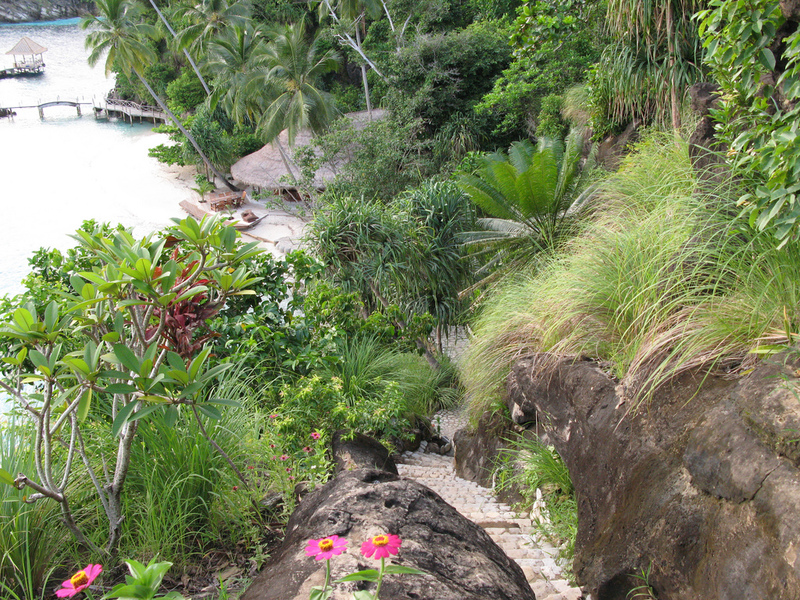 Sloping walls are carpeted with soft corals of every colour imaginable housing all manner of critters from ghost pipefish to harlequin shrimp to pygmy seahorses. If you need a holidays after a very busy year,a place where nobody could disturb you with no mobile phone,lost at the end of the world on a paradisaical island, then Misool eco resort is the place to go.Here everything is divine,the resort is so gorgeous, the people are angels, the dive guides rocks,in the end…This is the place!